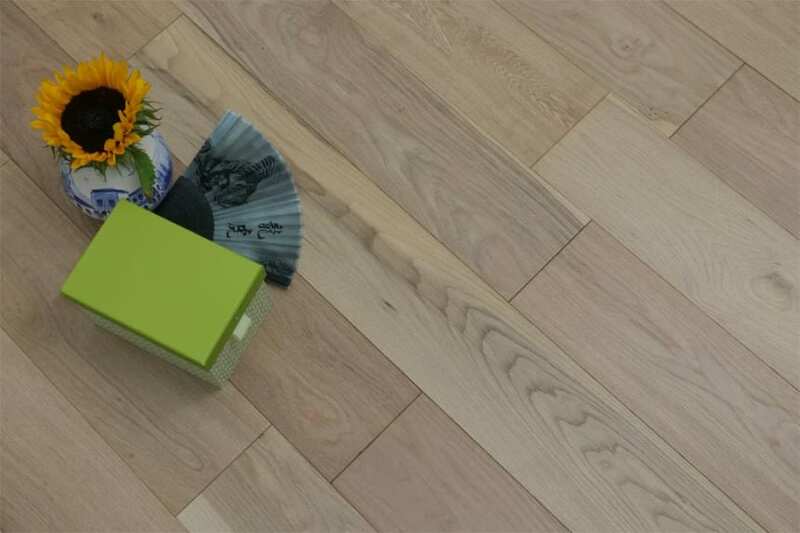 When you get our 6mm thick wood flooring wear layer boards in your hands, you’ll soon know that you’re dealing with a top quality wood floor. All the flooring we stock at Wood and Beyond is of the finest quality, but this 6mm thick wood flooring wear layer solution really is top of the range. With selections in a range of colours and finishes, we just know you’ll love this solution, no matter where in the home you’re looking to re-floor. 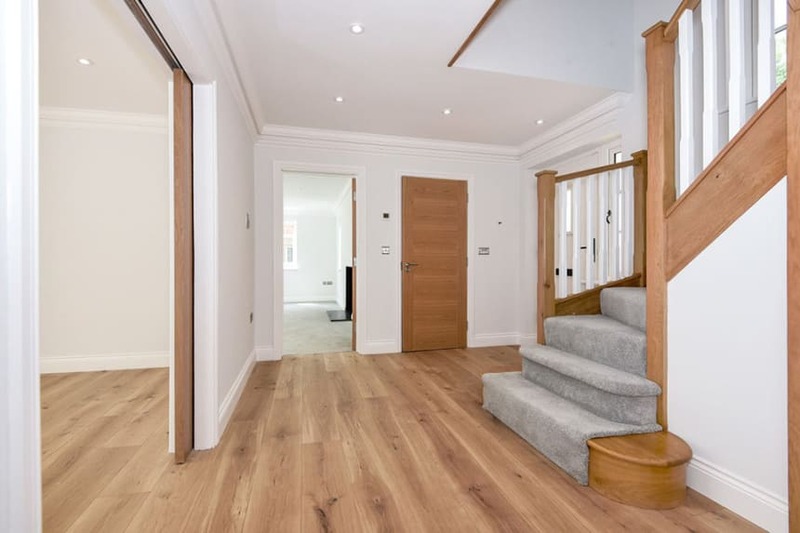 When you choose this solution, you know it will provide you with a long lasting, easy to care for floor in either a busy hall, a family kitchen, lounge or dining room. Or you may be like more and more of our clients and you are planning to install this stunning flooring solution in a uniform style throughout your home? 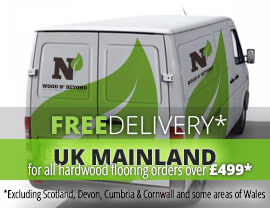 In fact, no matter where you’re thinking of installing this 6mm thick wood flooring wear layer option, you know you’ll get all the great benefits of engineered wood floor and the back up of the great Wood and Beyond service. Why not order a free sample today and experience the quality for yourself?